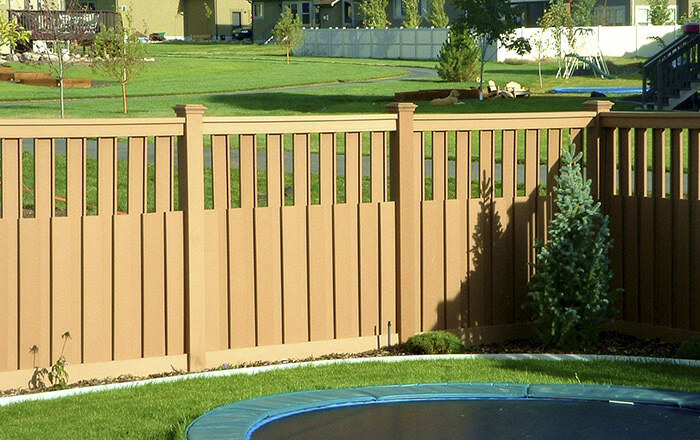 Revamp your backyard by installing attractive fences. 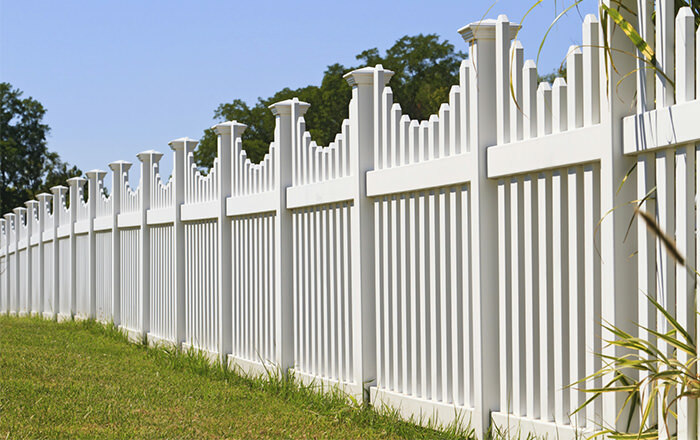 Get in touch with Mendez Landscaping today to install fences of your choice on your property. 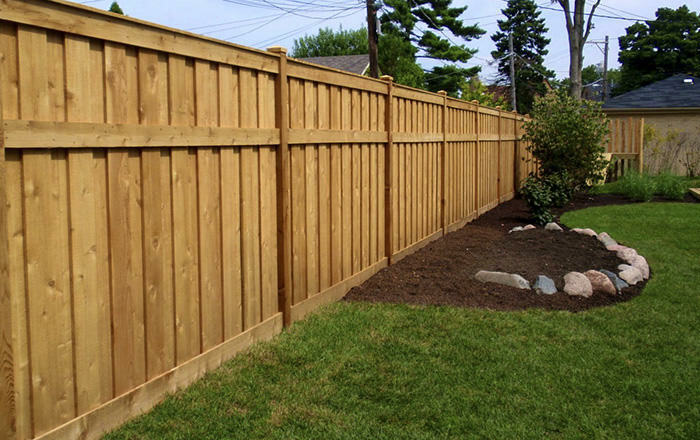 You can also get us to repair and stain your existing fences. 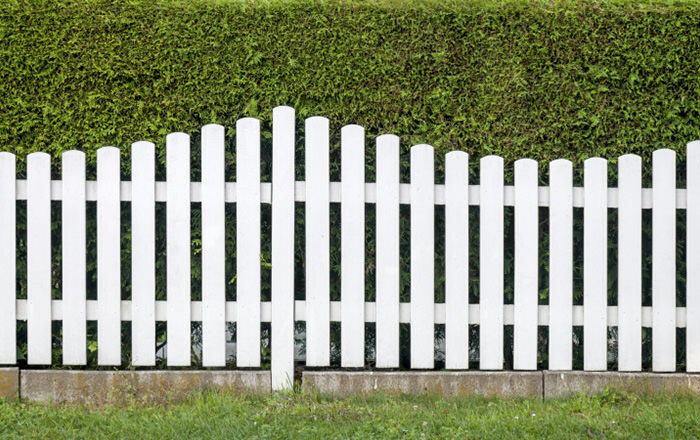 Keep uninvited yard creatures off your property by giving us a call today to get your fence installed or repaired. 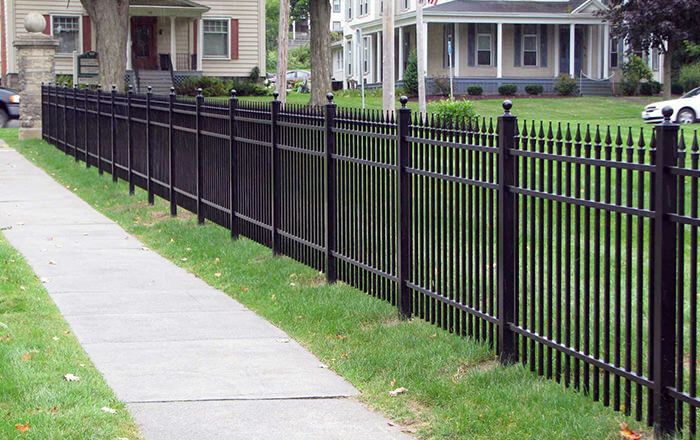 You can choose from vinyl, wood, metal, aluminum, chain-link, and wood stockade fences for your property. 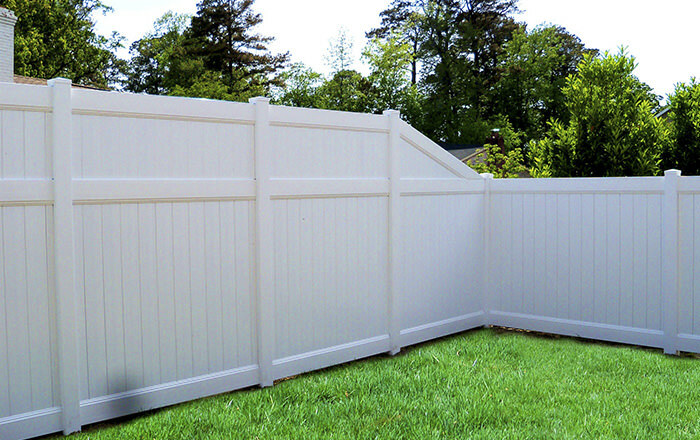 What's more, you can also get us to power wash your existing fence and give it an attractive paint job. 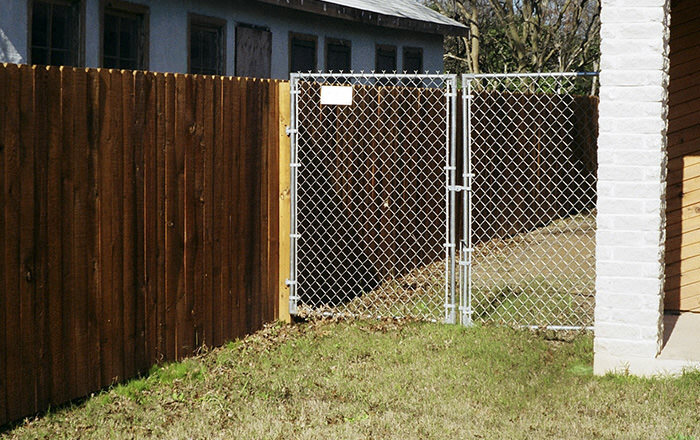 Protect your family and yourself by getting sturdy gates installed on your property. 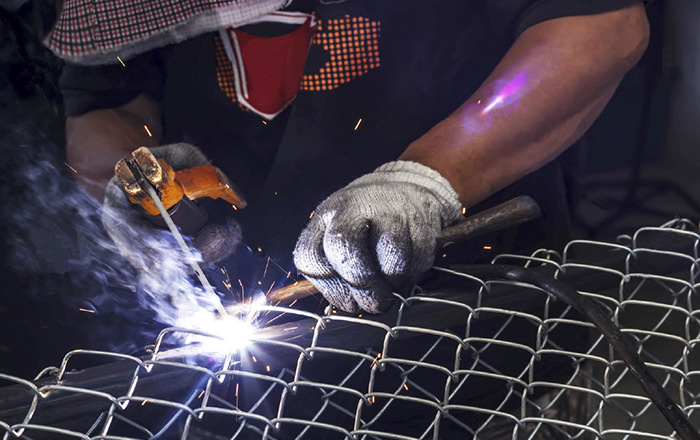 You can customize almost every aspect of these gates, including their height, shape and other design aspects. 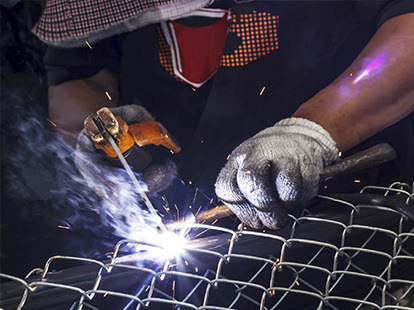 Talk to us today to learn more.